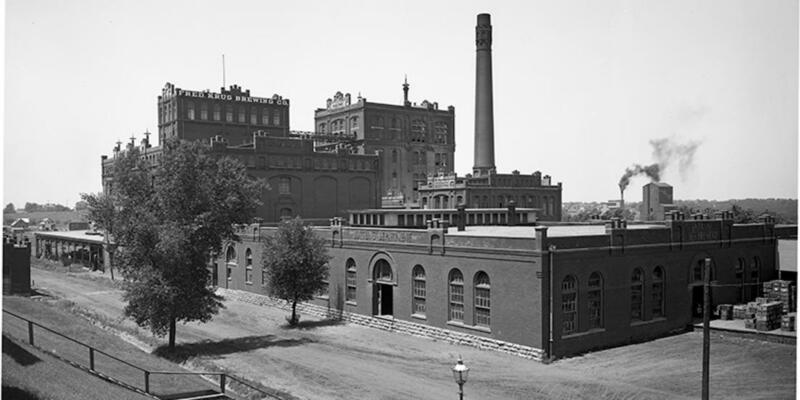 More Info: By the time Prohibition came to Omaha, organized crime syndicates had established a well-oiled machine to profit from those wanting to purchase illegal drink and be a part of the activities associated with it. 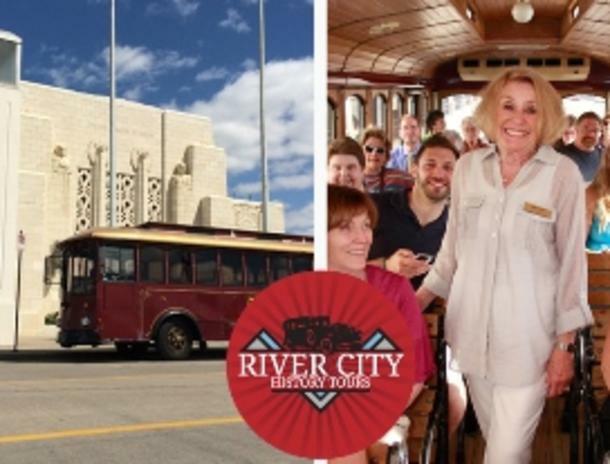 The information presented on this tour is based off of the 1931 federal indictment brought against some of Omaha’s largest bootleggers. Reserve your seat online.